The Redemptorists were founded by St. Alphonsus Liguori in Italy in 1732. We are in Ireland since the middle of the nineteenth century. Our main work has been preaching – through parish missions, novenas, and retreats of all types. 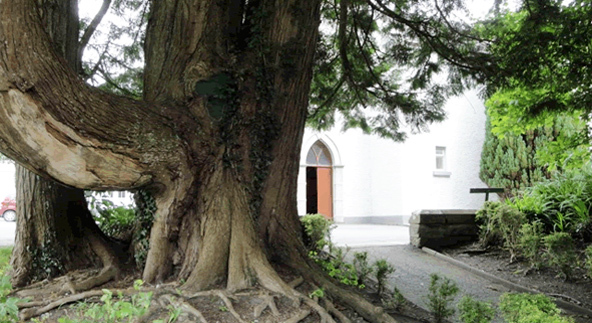 Here in Esker we have a retreat centre and a youth village, and we are in the process of launching a new development, driven by lay people, which will turn this old monastic settlement into a new Centre of Spirituality which will reach out to all people who are searching for deeper meaning, and not just those who practice their Catholic faith. The Grounds of Esker are beautiful. There are three large sand hills, two of which are covered with trees and crisscrossed with walks. Many people come here just to walk and experience the peace of the place. We welcome all, and are glad to see people come and go, since we believe in the special aura of Esker. While strolling around the eskers, a person may, if they so wish, pray the Way of the Cross, visit the grotto to Our Lady, or the community cemetery, where priests and brothers have been buried for over a century. The third sand hill, known as Dominic’s Hill, in honour of the Dominicans who lived here for so long, repays the struggle to reach the top by providing a view over a large area of south Galway. Beside it is Dominic’s Well. Each year people come in large numbers, on January 5th/6th , to carry away some of the blessed water from the well. According to tradition it is used particularly to bless the land and the cattle. Though in recent years there are some indications that blessing a hurley with the water from the well increases the skill of the user! 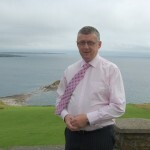 Brendan is from Wexford town and fell in love with the sea and beautiful Wexford beaches in his boyhood years. 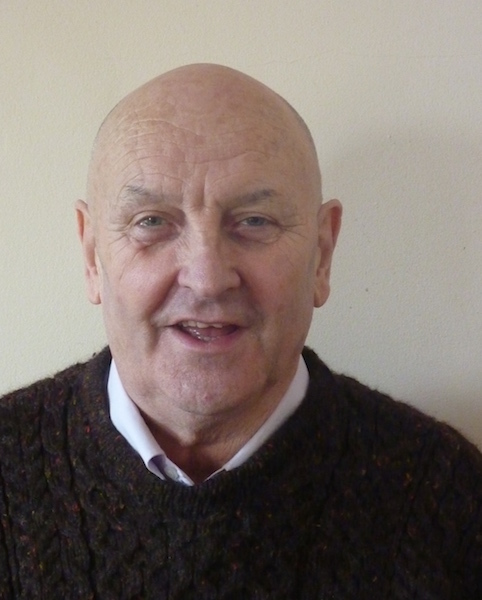 Joined the Redemptorists in 1967, and completed his philosophy studies in Galway, his theology in Dublin. He spent 6 years in the Philippine Islands in the early days of his ministry. Worked and studied in New York for ten years where he qualified as a Psychotherapist. 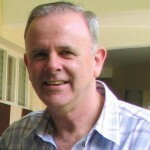 Brendan returned to Ireland in 1992 and has been involved in retreats to priests and religious, counselling, spiritual direction, teaching and parish missions and novenas. He spent three years as Rector of Clonard Monastery in Belfast and then 5 years as Director of the Marianella Pastoral Centre in Dublin. After that he moved to the Redemptorists in Cork City in 2008 where the community focus was primarily youth ministry. In January 2011 Brendan was elected as Vicar to the Irish Provincial of the Redemptorists, and in the following April he was appointed as Rector of the Redemptorist Community, Esker. In January 2015 Brendan was re-appointed as Rector of Esker for a further four years. Fr. 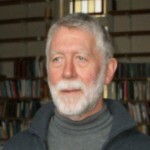 Patrick O’Keeffe C.Ss.R. Assistant Superior. Patrick is a native of Youghal, Co. Cork. Ordained in 1972, he spent some years on our mission in Brazil. Afterwards he served in many capacities for the Congregation here in Ireland. These included a period in the Provincial Government during the 1980′s and some years in the ecumenical centre in Corrymeelia. Then he was asked to go to our headquarters in Rome and work as General Treasurer of the Congregation. Despite the fact that he had no training in this area he went and make a great success of the work for seven years. Before he came to Esker he worked in the North of Ireland, based in Clonard Monastery in Belfast. Fr. Jimmy is a native of Miltown Malbay in County Clare. Following his First Profession as a Redemptorist Brother, he spent five years in Cluain Mhuire, Galway. 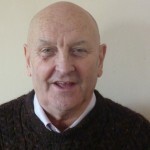 He was based in Marianella, Dublin ’75 to ’78, then back in Cluain Mhuire ’78 to ’84. From 1985 to 2000 he was attached to Mount St. Alphonsus, Limerick. He was ordained priest in June 1992. Since 2000 to the present, he has been based in Esker. Over the years, Fr. Jimmy gave many Parish Missions in Ireland. Gearoid Mulrooney. Project Manager in Esker. Gearoid, a native of Tourmakeedy, Co. Mayo, took up the job of Project Manager here in Esker about six months ago. His appointment is part of the initial phase of the plan to turn Esker into a Centre of Spirituality.